MIRFIELD could soon be home to a new gourmet burger restaurant. Top chef Eric Paxman has bought the former Yorkshire Building Society premises on the high street and plans to launch a second 'PAX Burger’ outlet following the success of his first venture in Lindley, Huddersfield. 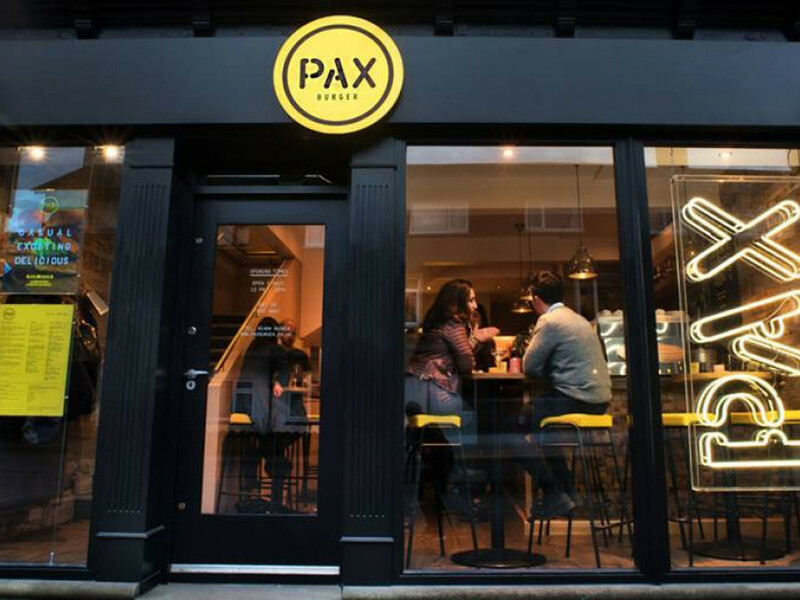 The orginal PAX Burger opened in February 2016 and has been a major success. Eric, who also runs an award-winning restaurant called ‘Eric’s’, thinks the former YBS branch on Huddersfield Road is the perfect spot to open his second burger place. “There’s nothing else like this in Mirfield,” he said. “Everywhere else around Huddersfield is saturated with restaurants and bars and when this came up I thought it would make a great PAX Burger.